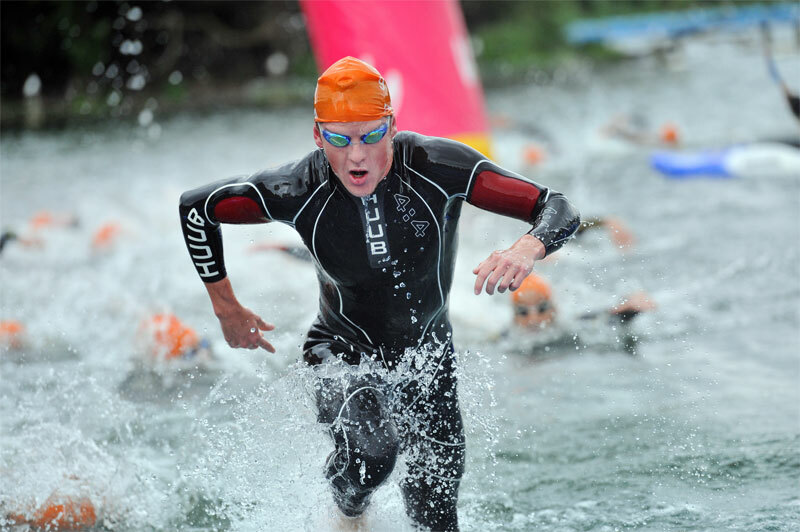 The International Triathlon Union (ITU) is pleased to confirm the 2016 ITU World Triathlon Series calendar. 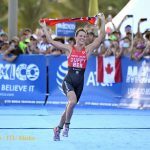 In its eighth season, the World Triathlon Series will feature at least eight stops, with two cities debuting for the first time. 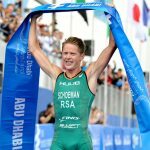 The WTS will again get underway in Abu Dhabi after successfully kicking off the Series this year before turning towards Oceania to the Gold Coast. Having returned this season after a five-year hiatus, the Australian coastal city will also organize the 2018 Grand Final. Longtime host Yokohama returns as the third leg of the Series and will be the final opportunity for athletes to score Olympic qualifying points ahead of Rio. 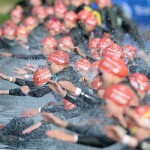 The circuit then touches down in Europe for the debut of Leeds as a WTS event. The hometown of Olympic medallists Alistair and Jonathan Brownlee, Leeds marks the first of three stops in Europe, followed by Stockholm and Hamburg. 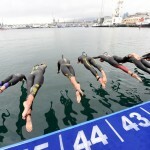 The only city on the calendar to have hosted a WTS race each year since its inception in 2009, Hamburg will also organize the Mixed Relay World Championship in addition to the elite individual races. Following the 2016 Rio de Janeiro Olympic Games, the tour will return to action in Edmonton, Canada, which served as the Grand Final host in 2014. Cozumel, Mexico, a familiar ITU World Cup organizer, will join the World Triathlon Series for the first time next year as the site of the Grand Final, which will include Aquathlon, Age Group, Junior, and Under 23 World Championships as well as the final races that crown the elite men’s and women’s World Champion. Distances for each race will be confirmed at a later date, and one final event could be added either prior to or after the Olympic qualification cutoff in May, which could slightly alter the current schedule and race dates.